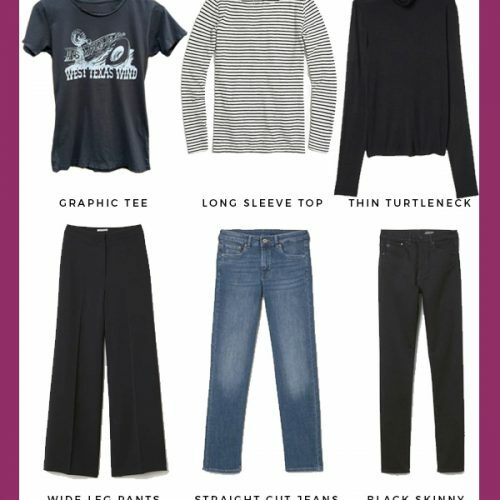 Get your SPRING Carry-On Capsule Guide! Get CLARITY on your packing needs with the Carry-On Capsule Planner. Fill out the worksheets to help you PLAN your travel capsule to fit your travel activities. Then plan your travel outfits with the OUTFIT PLANNER. Included are BONUS blank checklists that you customize to keep you from forgetting your essentials. 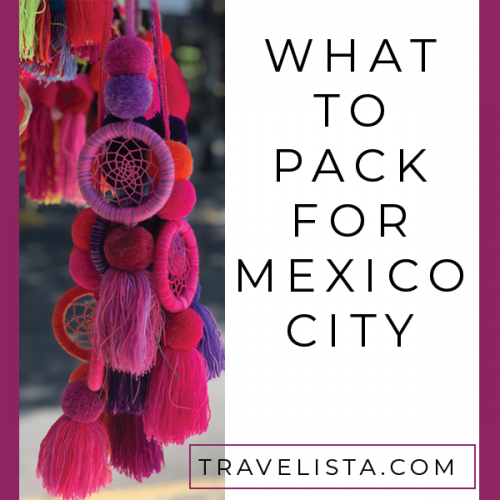 Plus you will be signed up to the mailing list and become part of the Travelista Tribe. 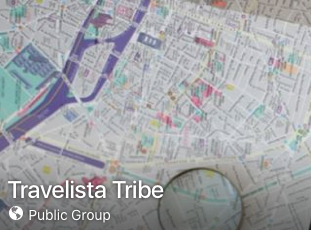 You can also join the Travelista Tribe on the free Facebook Group.